The rise in the demand of getting mobile applications is escalating tremendously. 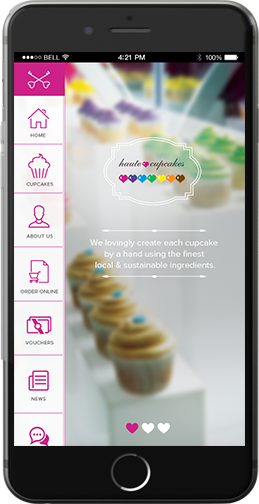 A professionally designed and developed mobile application can certainly take any type of business to the next level. 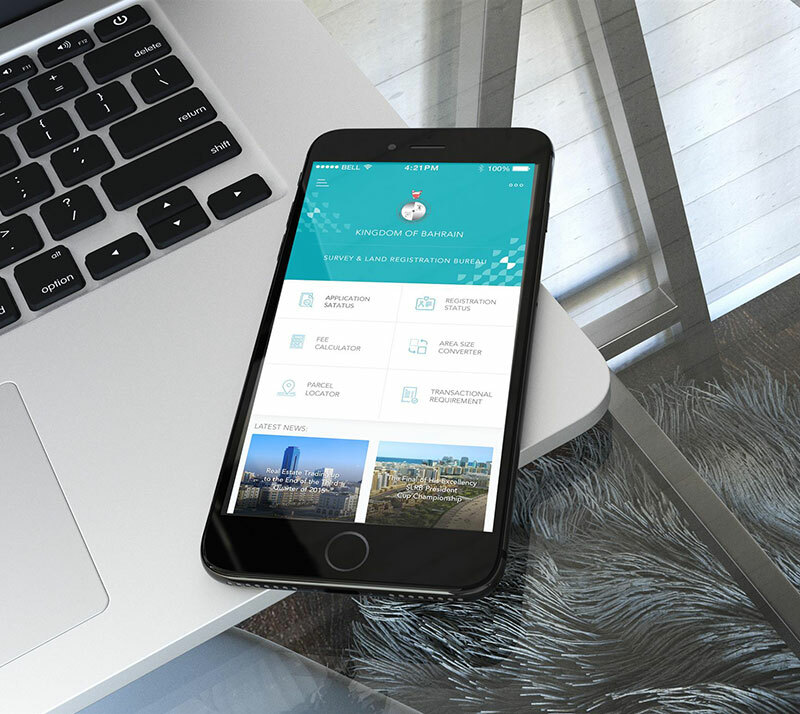 To cope up with all such needs efficiently, Fabric Digital is a prominent mobile app agency that becomes your accelerator to design and develop the best mobile applications. We are one of the highly reputed mobile application developers in Bahrain offering the most promising mobile application designing and development services for everything including Android, iPad and iPhone. Incorporating the expertise of our knowledgeable and creative mobile app developers, we strive to accomplish every type of specific need, be it individual or business. At Fabric Digital, we are backed up with the state of the art technology and tools that let our creative developers to craft the most result oriented mobile applications. The cutting edge solutions we provide can be tailored to meet any specific requirement effortlessly. 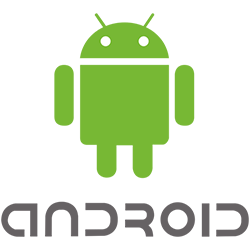 Our company is known for catering some of the award winning mobile applications, not only in Bahrain but throughout the Gulf. What Makes You Choose Our Specialised Mobile App Services? We offer dynamic services to various platforms. We incorporate the expertise of highly experienced personnel. 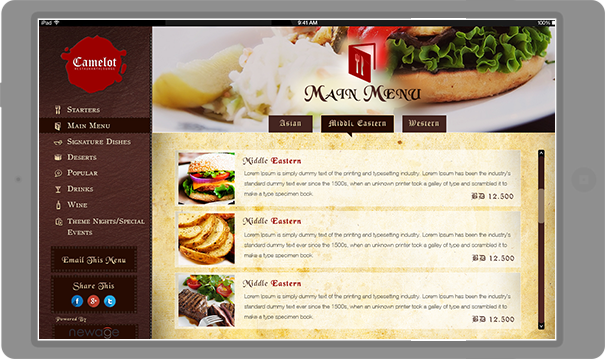 We utilise immaculate quality app development process. We are recognised and reputed for developing the most robust mobile apps. We are committed towards time bound delivery as well as cost effective solutions. We have the intense acquaintance of trending mobile technologies and frameworks. We are known to deliver the most promising solutions. These days, every mobile device is backed up by scalable machine intelligence in the cloud that defines the computing concept. 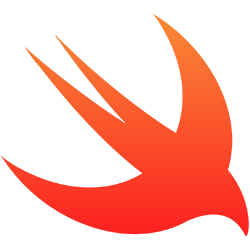 There are numerous contemporary tools that require special consideration that the developers usually face these days, including real time data synchronisation across all the mobile platforms, low latency access to media anywhere across the globe, a cloud-first data model capable of persisting data even in the case when the device is offline, and serverless capabilities. 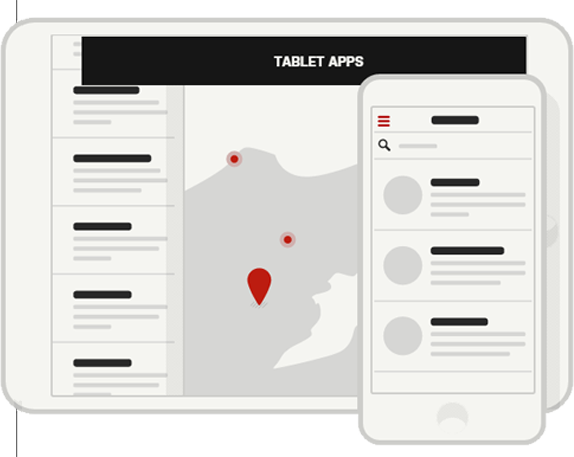 So, to overcome all these concerns, you probably need the best mobile developer in Bahrain . And, approaching us at Fabric Digital will unquestionably cater you with a comprehensive solution.. Mobile application is something where the majority of people usually spend more time in contrast to the internet, desktop or a mobile device. We at Fabric Digital offer you an extensive range of mobile application development solutions to let you accomplish any type of specific requirement. 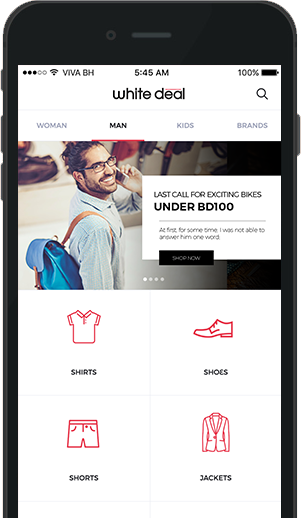 A mobile application that looks slick can significantly contribute to help you take the customer engagement to the next level. We are known to provide both hybrid as well as native app development for every type of mobile platform. Android Mobile App Development – Android is an open source operating system for mobile devices that is actually based on altered version of Linux Kernel. The market share on a global level for Android has escalated to an amazing 84%, making it the most preferred choice by the majority of mobile users across the globe. For every app enthusiast, to launch and validate the idea of business, choosing the Android platform comes out to be the priority choice, in contrast to the others available. Android applications live in an extremely fragmented multi-device world. 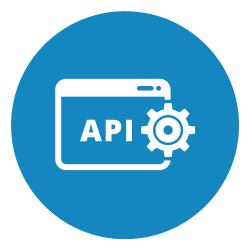 Even though the rules of API are relaxed, however, the assurance of quality comes out to be really intensive. But, we have the best android developer in Bahrain to handle it all conveniently. Be it Gingerbread or Lollipop, Android wearable, a customised device or a simple phone, we have the capability and expertise to get everything done proficiently. iOS Mobile App Development – iOS is an operating system which is being used by Apple Inc. for the devices exclusively manufactured by it. 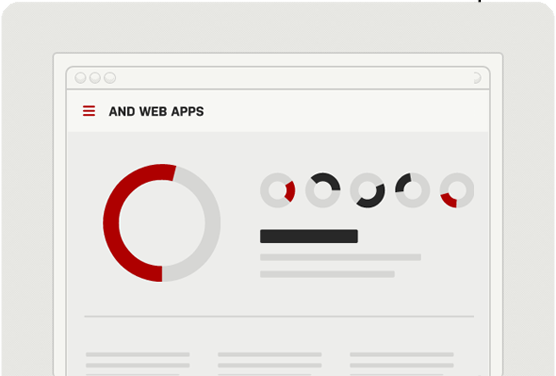 Around 13% of the global mobile users prefer using this platform. Right from iPad to iPhone to Apple Watch, Fabric Digital incorporates the best iOS developer in Bahrain to craft and deliver a boatload of the most promising iOS applications. No matter how complex your idea for the application sounds, no matter how intricate is it to come up with the same, no matter how powerful solution you are in search of, iOS developers at Fabric Digital are skilled enough to deliver the best and the most competitive solutions. Delivering an array of iOS apps has given us the experience and proficiency to craft the application for almost every category for every type industry. Windows Mobile App Development – Windows is an operating system that was formerly being used for computer and laptops. But, these days, various smartphones and mobile phones that run on this operating system by Microsoft. The version of Windows used for mobile phones looks as well as operates similar to the Desktop versions of Microsoft Windows. Surprisingly, on the global scale, only 3.2% mobile users prefer using a mobile phone using Windows operating system to run.  Fabric Digital has the best Windows app developer in Bahrain to become your potential design and development partner. 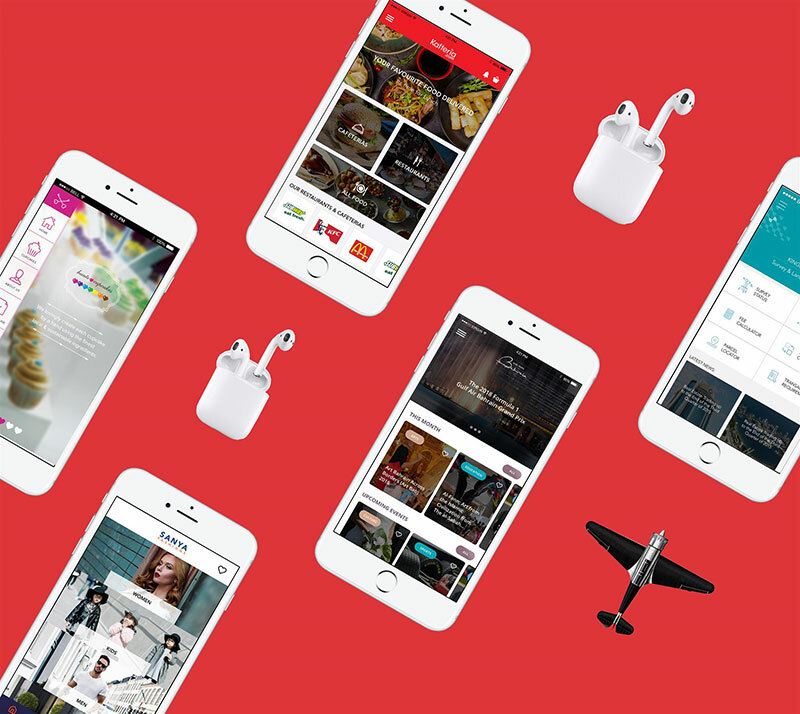 Right from UI to UX, and design to layout, our creative mobile application developers and designers conceptualise the mobile app you actually desire for. We strive to craft the most promising mobile apps to meet specific business needs of every client by utilising a streamlined process of application development. Cutting edge mobile app development services by Fabric Digital offer you the capability you need to get to market quickly, with the flexibility and freedom you anticipate. We have the potential to handle consumer integration, storage, GPS, mobile payments, security, push notifications, enterprise CRM integration and a lot more at ease. Moreover, if you are looking for proficient user management, integration with social networks, cloud storage, and seamless connections with APIs, Fabric Digital is there to tailor and cater everything at the most competitive prices. Our Kingdom is all yours to explore …. Welcome! Discover the island of two seas with forty thousand years of history. Home to two UNESCO world heritage sites: Qal’at al Bahrain and the Pearling trail. Quality products offered at the lowest prices! 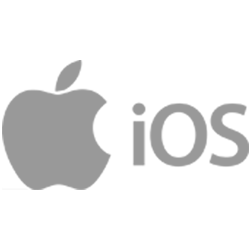 Sanya Fashions is a retail fashion store operating in the Kingdom of Bahrain since 2012. We pride ourselves in offering a high-quality selection of fashion items for Men, Women, and Kids at competitive rates. The term ‘Value Clothing’ defines what we offer our customers, high-quality items at low prices, adding value to their purchase. 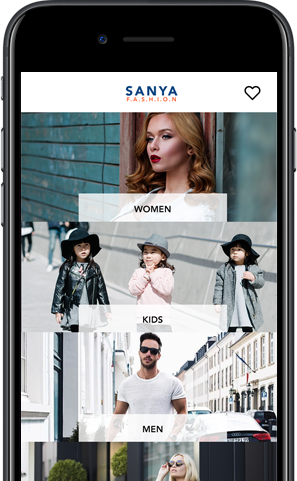 Kafteria is a young Bahraini mobile app designed & build in Bahrain by Fabric Digital. 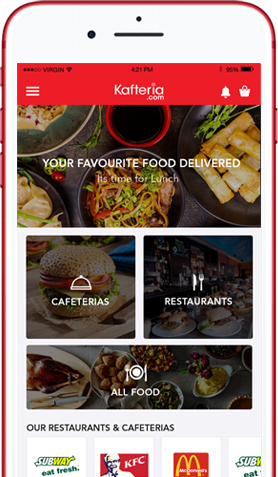 The app allows you to order from your favourite local neighbourhood cafeteria's with just few clicks. The app allows you track delivery for orders on demand and also has an option to order and pickup at a scheduled time. 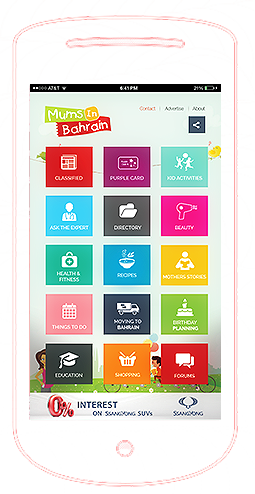 THE GULF'S BIGGEST MUMS MOBILE APPLICATION. 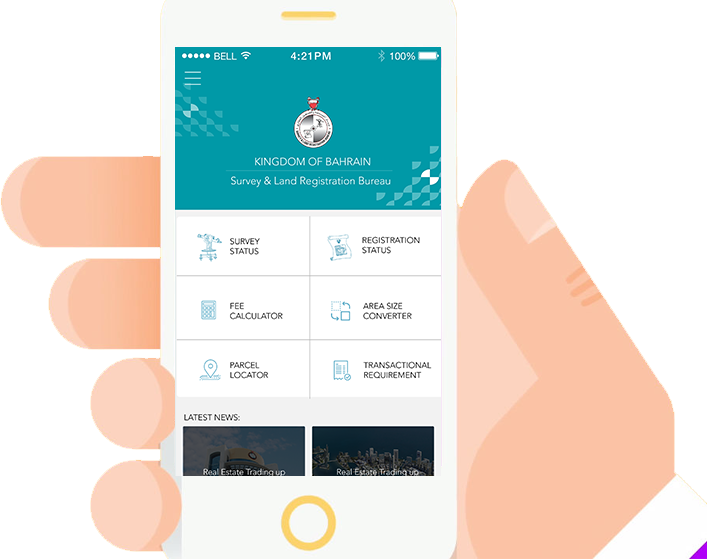 Survey & land registration bureau Mobile application. Survey & Land Registration Bureau (SLRB) appointed Fabric Digital after a very intense pitching process. We were selected to build the Native mobile app for iOS & Android for Bahrain real estate e-Services. A Multi vendor store in Bahrain with fully loaded extensive vendor features designed & built by Fabric Digital. Fabric was appointed to build the eCommerce market place store with Online payment gateway using Benefit & Credimax to accept visa, mastercard, American Express & Paypal transactions. The store also included automated shipping features integrated with Aramex, DHL & Fetchr with many detailed reports for easy order management for vendors. MANZIL PROPERTY MANAGEMENT MOBILE APPLICATION. A Native iOS / Android mobile app for real estate owners.. 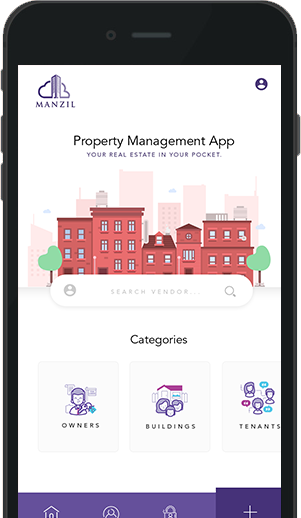 Manage your properties with Manzil Mobile App Manzil helps you track down your real estate properties with ease and with real-time notifications, tenants listing, payments and expenses. for each property or building with this easy to use app built by Fabric Digital. eat, sleep, and breathe mobile. It’s who we are. Once we've reviewed an idea, it's time to start designing and building.From designing a logo and brand identity through full design and development, our in-house specialists spring into action. We are strong believers in data-driven decision making, which means that we adhere to an agile, analytics-driven approach. Build, test, launch, gather feedback. Rinse & repeat.